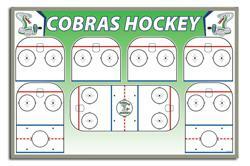 How do I join the Cobra Hockey Team? Contact the Cobras, link below. Join the Cobras to receive information of upcoming events. Must be a student of our High School makeup. Simple as stop by a practice and ask a coach.